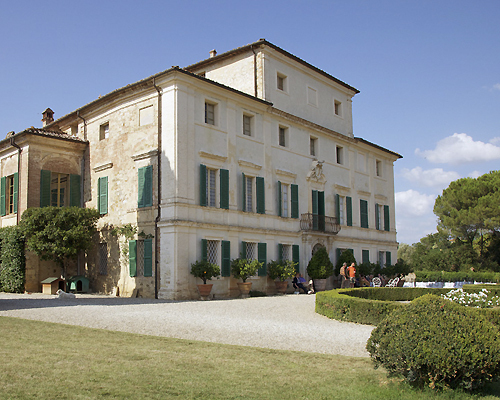 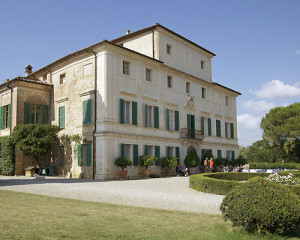 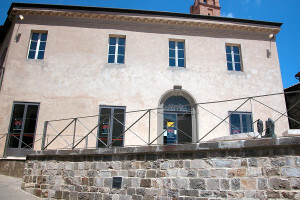 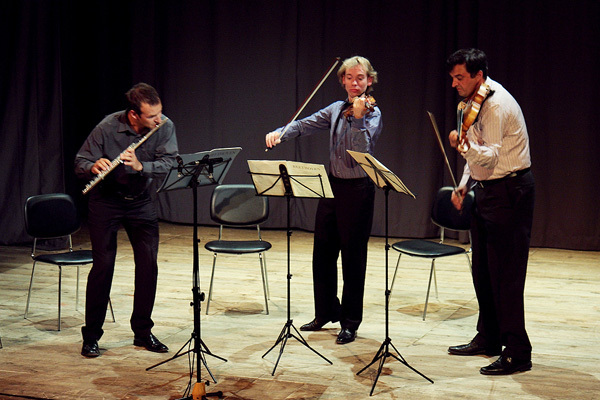 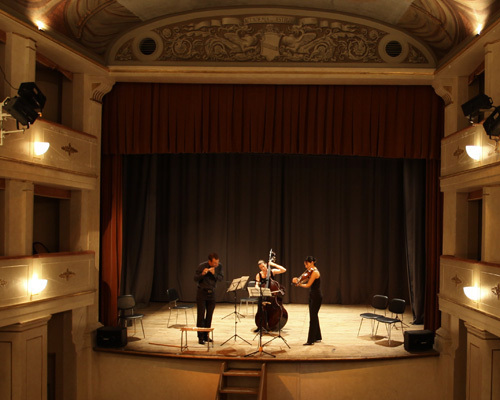 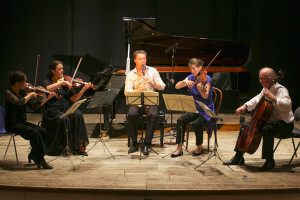 Each year Musica Reale presented a chamber music festival in Italy. 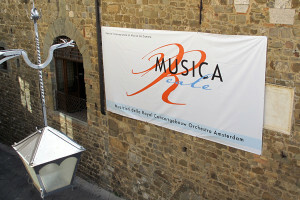 From 2007 to 2013 in July Musica Reale presented its chamber music festival in the beautiful wine town of Montalcino, Tuscany, Italy. 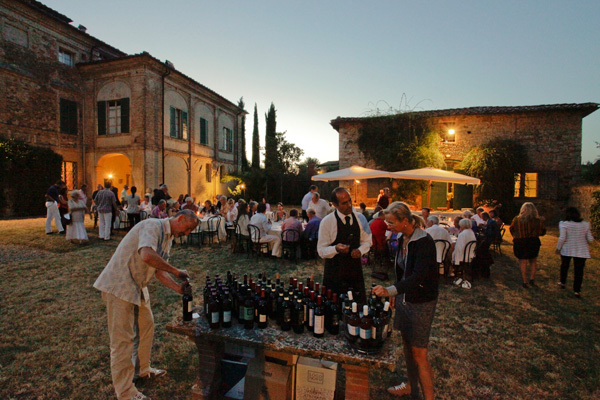 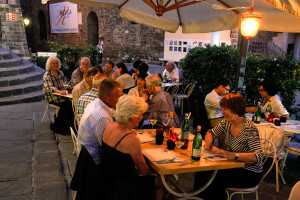 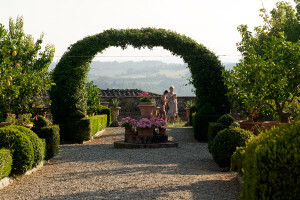 Due to circumstances beyond our control Musica Reale’s 2014 Festival in Montalcino had to be cancelled. In December 2013 a dangerous situation was discovered in the Montalcino theatre, Teatro degli Astrusi. In the absence of a suitable alternative venue, we were compelled to postpone the festival rather than offer a less than satisfying compromise. This was a difficult and painful decision but, with due consideration, it is certainly for the best. 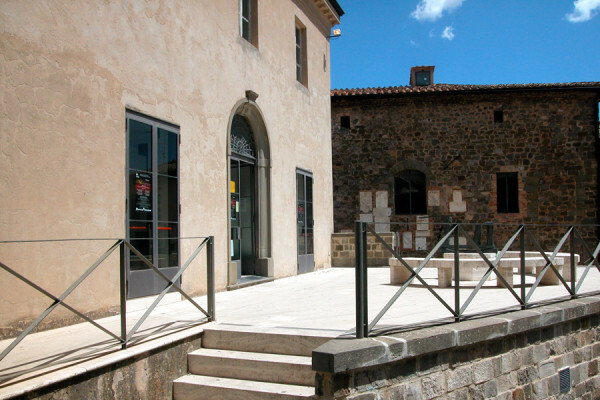 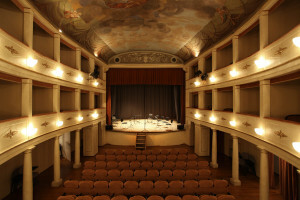 The restoration of the theatre in Montalcino has been completed but, due to the dire financial situation locally, and in Italy in general, we are suspending the festival indefinitely. Should it become possible to find sufficient sponsoring commitment on a continuous basis, thus allowing advance planning for several seasons, we will revive the festival. 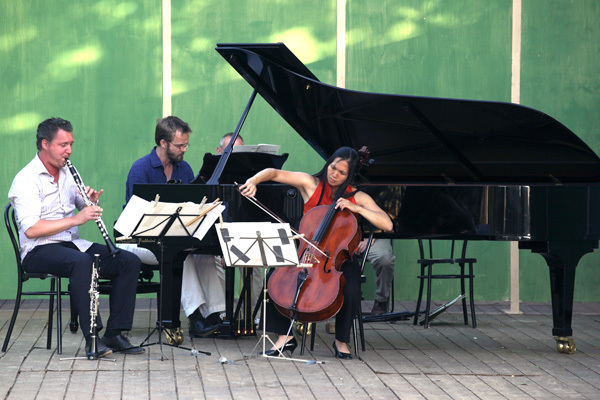 We are clearly open to suggestions and ideas for creative fundraising. 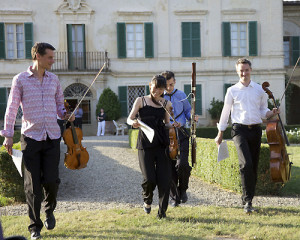 Devotees of chamber music desiring to help are encouraged to contact us. 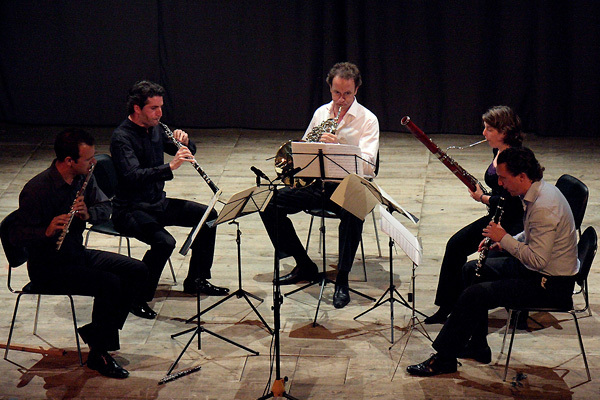 These concerts were recorded live for radio broadcast in September/October of the same year by Rete Toscana Classica radio station. The broadcasts could be listened to by live streaming. The wines for the aperitifs and dinners were offered by local producers. 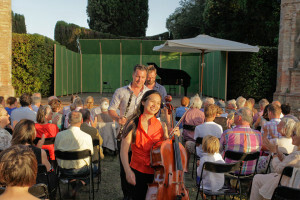 All previous Festival Programs are given in ARCHIVE together with soundbites and photos.